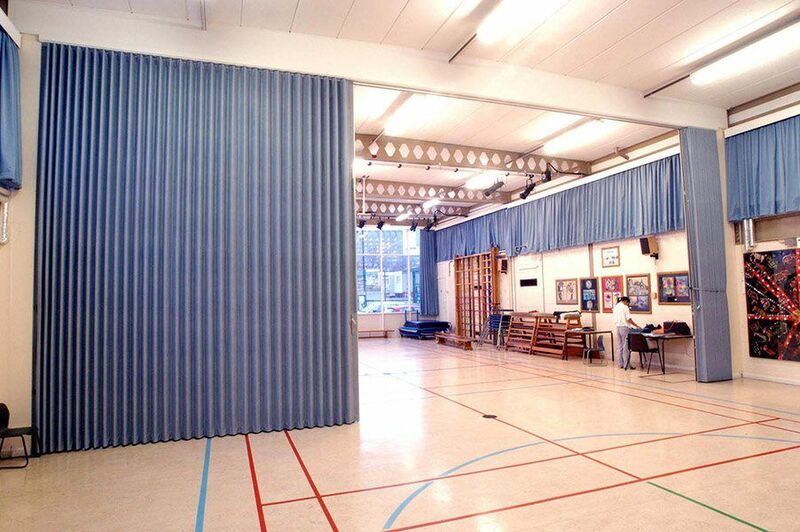 Curtitions are a soundproof room divider curtain or acoustic folding partitions designed to serve as decorative, collapsible soundproof wall dividers. 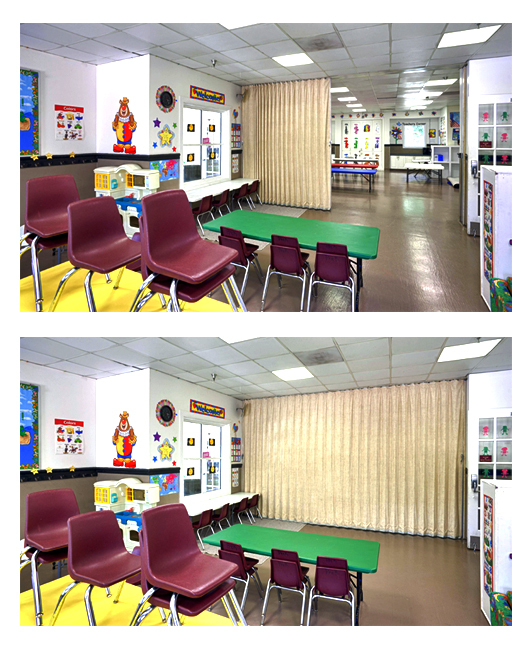 These accordion partition walls turn one large open room into two smaller rooms that are sound protected from one another when closed. The Curtition is made of a steel frame wrapped in four layers of sound attenuation material on both sides, and then three layers of special composite vinyl over a layer of fiberglass batting. 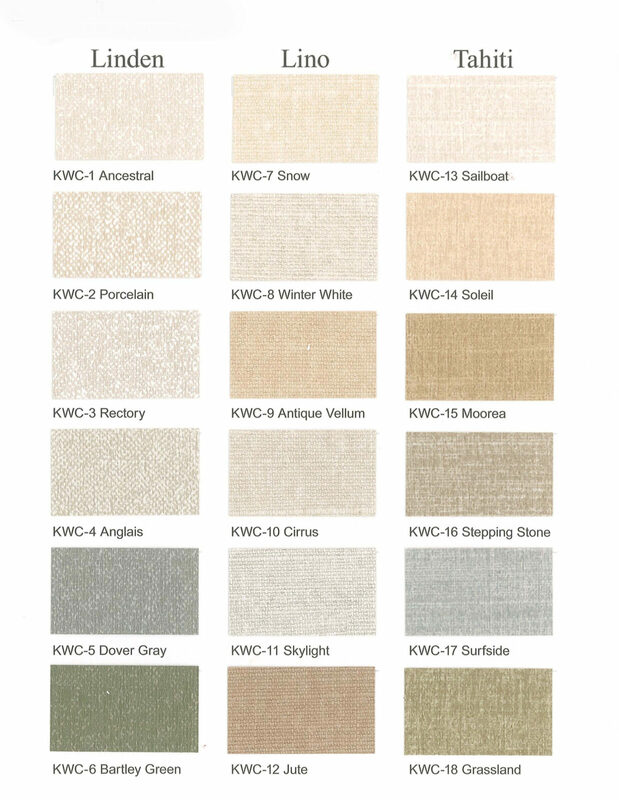 The outer cover (carpet, fabric or vinyl) is added to provide 10 full layers of sound deadening material plus a dead-air space in the center of the frame. 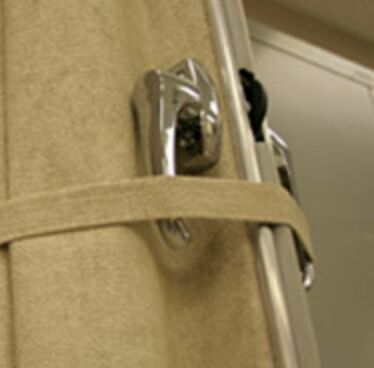 Outer covering seams for these accordion style curtains are located in the most recessed spot on the hinge to be as unobtrusive as possible. 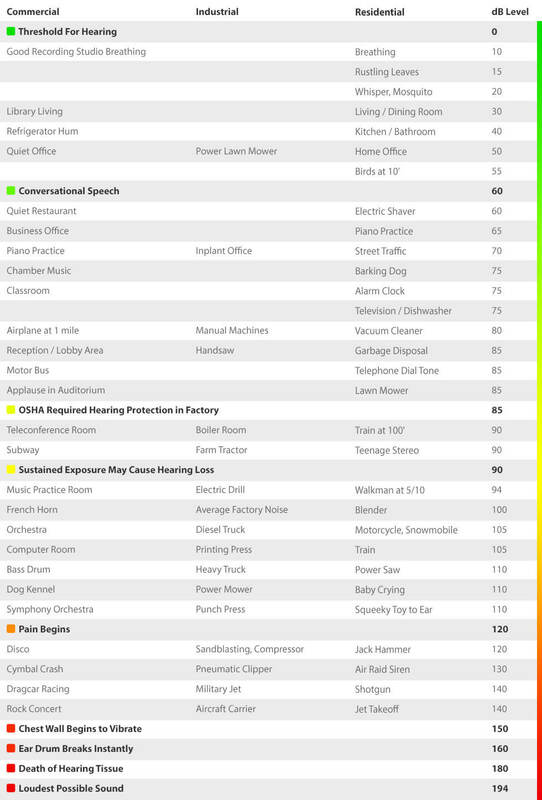 Clients that opt for our Curtition Systems are seeking to sub divide a larger room into two smaller rooms that stay acoustically protected from one another. 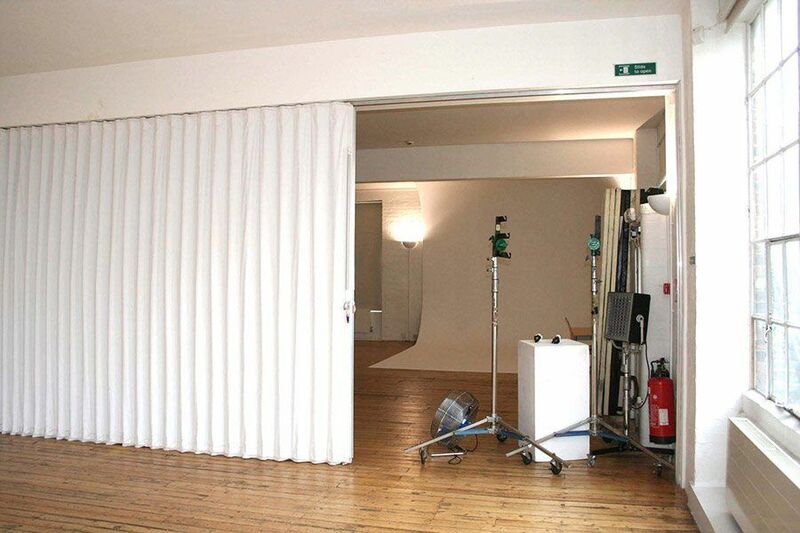 The Curtition System is able to glide open and shut, allowing the two rooms to be opened up to a single room to host larger events. 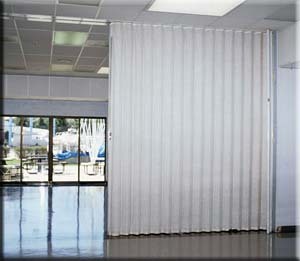 This sound barrier curtain system can be cut up to 15’ in height, and cover a width of up to 40’. Curtition Systems are custom quoted per project based on the cavity size of your opening. Measure your space and call our help desk at 1-800-638-9355 for your custom quote. Note that the Curtitions when collapsed back will have a stack depth of approximately 15% of your opening. If you retract, for example, a 20’ wide Curtition, it will have a stack depth when pulled back of approximately 3’. Note that to minimize your stack depth, we can cut the Curtition as a dual system, which pulls from the left side and the right side, to connect in the center of the room, minimizing your stack depth on each side. Curtition Systems glide along a track that comes with your order. The track is to be anchored flush to a header in your ceiling, or suspend by wrought iron bar down from your ceiling mechanically. 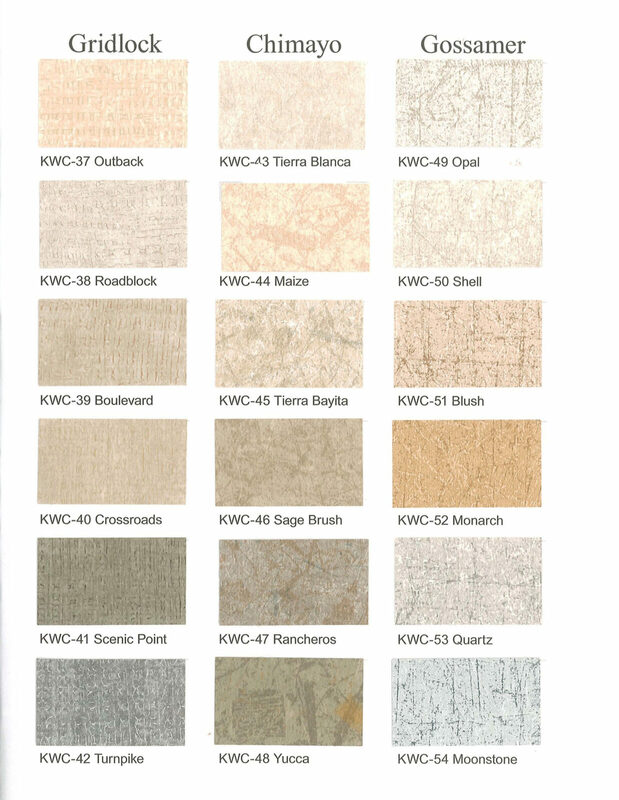 If you have a ceiling tile grid system, remove the portion of the grid where the installation is to take place, and adjust the height of your order to match flush to the height of your grid. Install the track, hang the Curtition, then reconnect your grid system to run flush to the track. 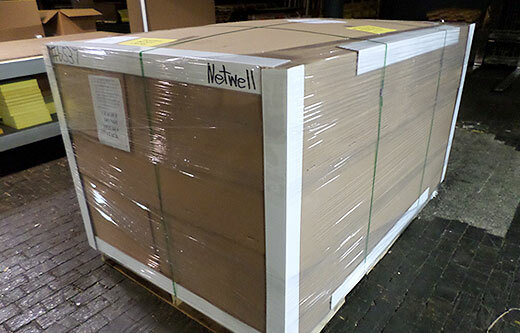 Your Curtition System will take about 3 weeks to custom cut, wrap and release to the shipper. Upon delivery, carefully inspect your order and contact our help desk for questions. 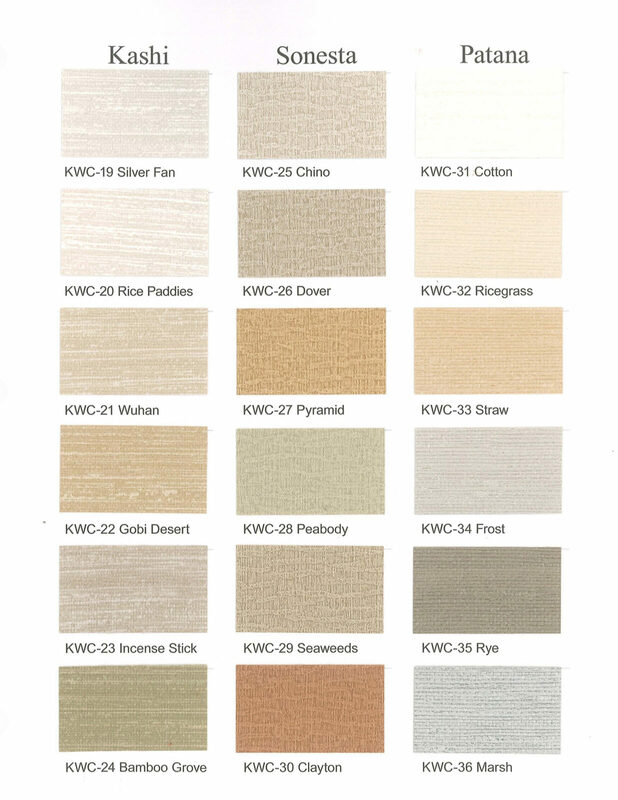 Instructions for installation will be include with your sound barrier curtain system.